150m+ Buildings 19 Completed • 13 Under Constr. 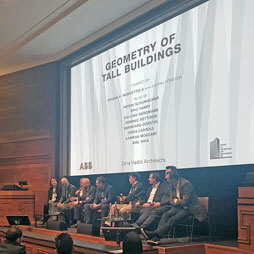 The CTBUH UK Chapter hosted a panel discussion, speculating on the future of our built environment by reflecting on the lessons learned over the past 50 years. 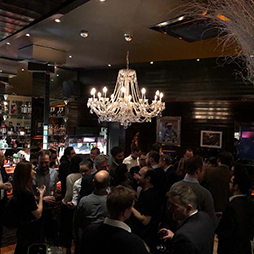 Glass Supper 2018 will discuss fast emerging smart glass systems and technologies in a number of presentations, including CTBUH Executive Director Antony Wood. 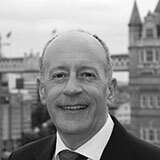 In the 2018 CTBUH Journal Issue II, London Deputy Mayor for Planning, Jules Pipe, discusses the future of tall buildings in the city. 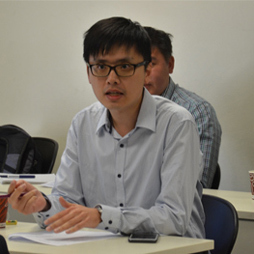 CTBUH UK Hosts Discussion: Protecting or Prohibiting? 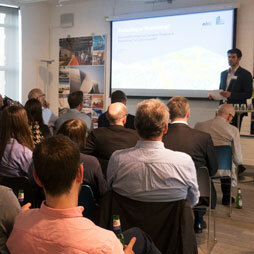 The CTBUH UK Chapter held an event discussing the subject: “Are London’s Viewing Corridors Protecting or Prohibiting our City's Growth?" 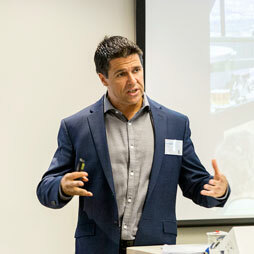 The UK Chapter recently held "Exporting Tall," a series of presentations highlighting the challenges and opportunities of designing tall buildings in countries outside the UK. 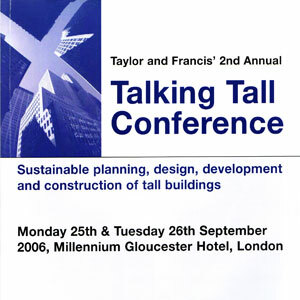 Debating Tall: A Skyline Commission for London? 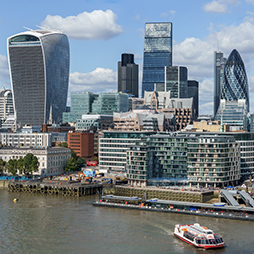 In the CTBUH Journal 2017, Issue III, two experts debate on the issues that the city of London faces regarding new tall building construction and protected historic views. 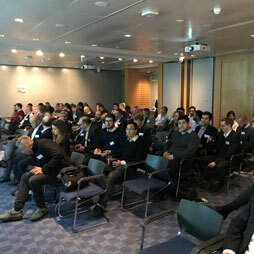 Tall Building Fire Safety Network Meeting & Seminar will be held in Excel and it will collectively advance the understanding of fire risk management in tall buildings. 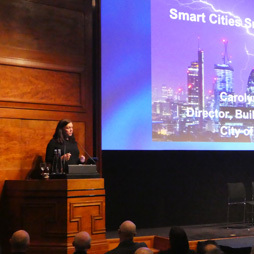 CTBUH UK and legal firm Fieldfisher held a successful event entitled Rights of Light, which featured presentations covering the age-old topic of access to light in dense cities. Fire Safety Management is a vital element in any company’s disaster plan. This conference addresses fire prevention, containment and extinguishing. 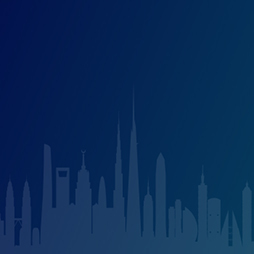 Join the 3rd International Tall Building Fire Safety Network Conference on discussions on fire safety, fire detection and alarm, fire escape and evacuation, security and more! 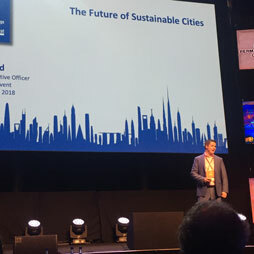 The Shard was recognized as the "Best Tall Building Europe" in the 2013 CTBUH Awards Program with presentations by Dave Elder and Bill Price from WSP Group. 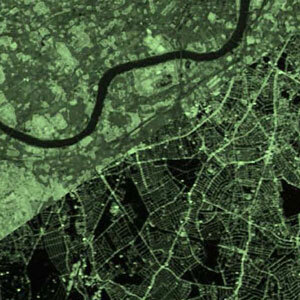 The London Conference review covers the “Height and Heritage” conference, held in London from June 11-13, including panels, presentations, social networking events and technical tours. An exhibition of rare photographs taken by CP&B and watercolours by Powell. 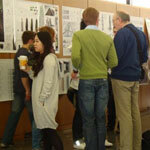 The first display in a series exploring the architecture and design of the Barbican. 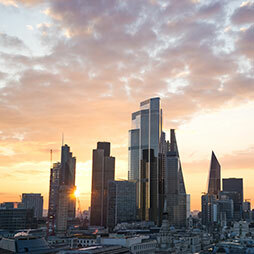 Developed by British Land and Oxford Properties, The Leadenhall Building is an exceptionally complex, 52-story engineering project undergoing construction in the heart of the City of London. The Thames Boat Tour started at Westminster Pier which lies below Westminster Palace and opposite County Hall and the London Eye. 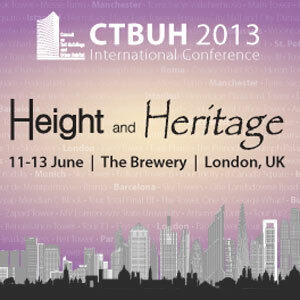 CTBUH held the 2013 Conference on: "Height and Heritage: The Unique Challenges of Building Tall in Historic Cities" in London. 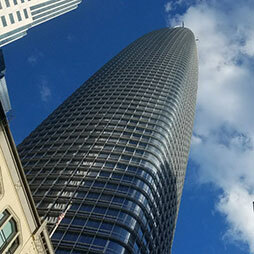 The historic Centre Point tower is an exceptional example of architecture completed in 1967. Originally built as a speculative office building, it now stands as a historically significant building. The Lloyd’s Building received strong opposition after its completion, and almost 30 years later, it still remains a very recognizable building in London. 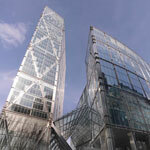 The Broadgate Tower was the first tower building in the City designed specifically for the speculative market. 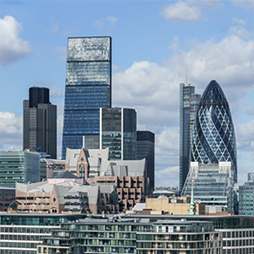 The tallest building in the United Kingdom from 1980 until 1991 and the first major skyscraper in the City of London, Tower 42 encapsulates the theme of the conference: Height and Heritage. A fortunate few were able to fully embrace “Height and Heritage” in the tour of St Paul’s. This tour provided a unique look at the history and structure of St Paul’s. 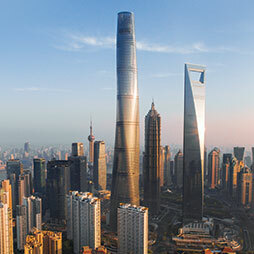 Fifteen architects, engineers, and industry experts, set to speak at the CTBUH Conference in London 11-13 June, talk to World Architecture News about building tall. 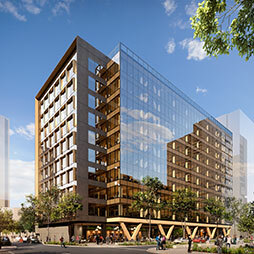 From the outset, sustainability has been key to the building's evolution. This holistic approach to sustainable high-rise design will prove to be very useful for the future of tall. 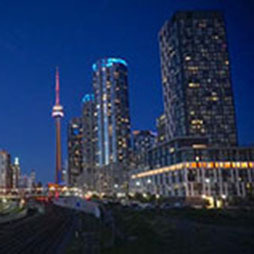 Tall buildings are seen as a solution to high demand for city center space, as a tool for urban regeneration and as crucial landmarks to boost the brand identities of towns and cities. 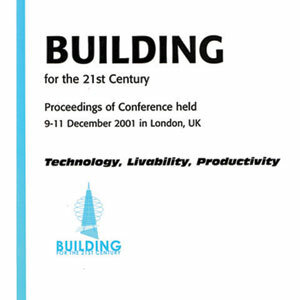 Conference held in London in 2001 on Technology, Livability and Productivity in buildings for the 21st century. 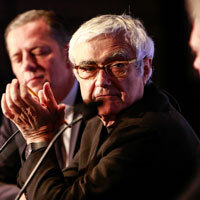 31 Jan 2019 – Peter Murray, New London Architecture; Simon Giles, Tyrens London; Carolyn Dwyer, City of London Corporation ; et al. 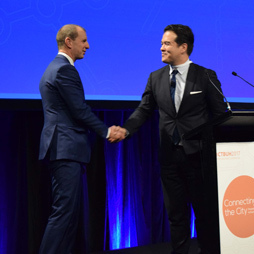 31 Jan 2019 – CTBUH Leader Presentations & Meetings; Peter Murray, New London Architecture; Simon Giles, Tyrens London; Carolyn Dwyer, City of London Corporation ; et al. 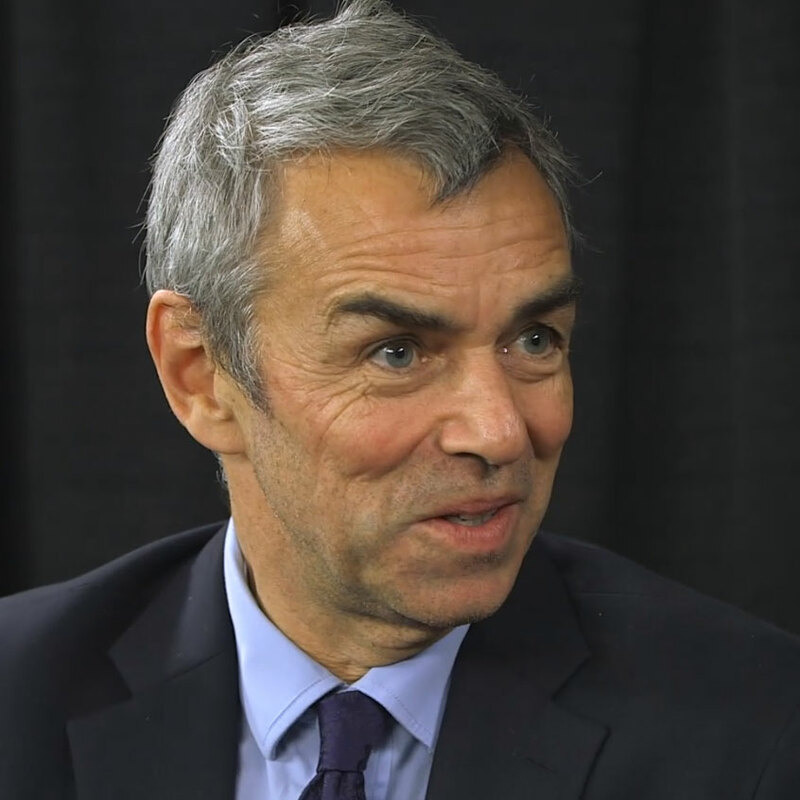 David Partridge of Argent is interviewed by Chris Bentley during the 2015 CTBUH New York Conference at the Grand Hyatt New York. 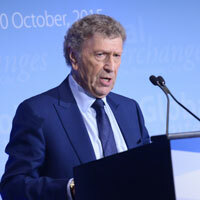 David discusses . Will London's recent tall buildings ever develop a "heritage" status? 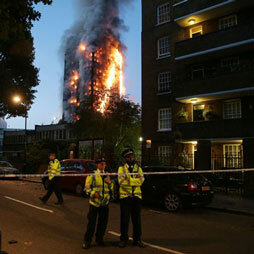 Does A Large-Scale Fire Propagation Test Ensure A Fire-Safe Cladding? 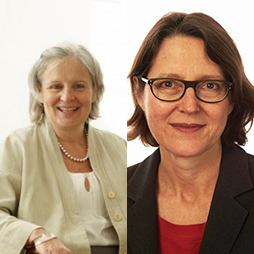 Dec 2017 – International Journal of High-Rise Buildings Volume 6 Number 4; Bill Price, Andrew Bickerdyke & Meike Borchers, WSP; et al. 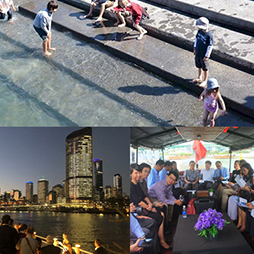 20 Apr 2017 – CTBUH Journal, 2017 Issue II; Jeroen Janssen, AKT II Ltd.
17 Oct 2016 – Cities to Megacities: Shaping Dense Vertical Urbanism; Stefano Cammelli, Sara Bisio & Yiqing Wang, BMT Fluid Mechanics Ltd. 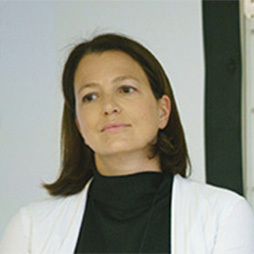 The paper uses the example of Argent’s work at King’s Cross to explore issues of density in mixed use city development, and the creation of a “human city”.